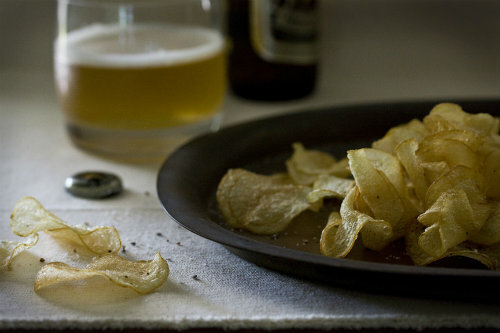 I'm a big snacker, and potato chips are sort of my vice. 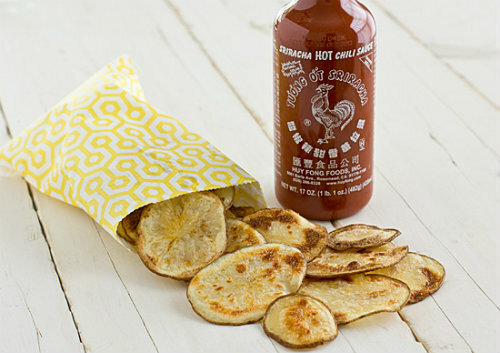 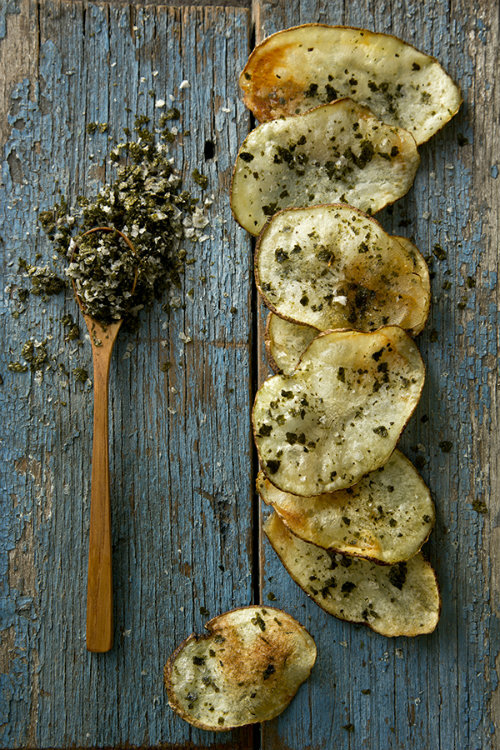 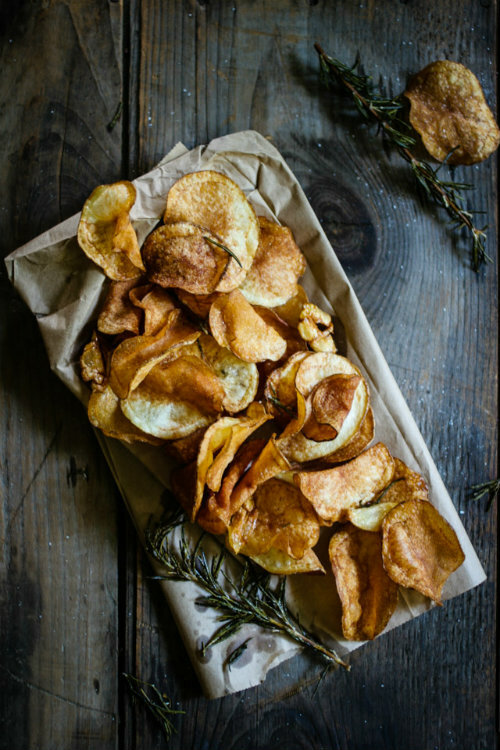 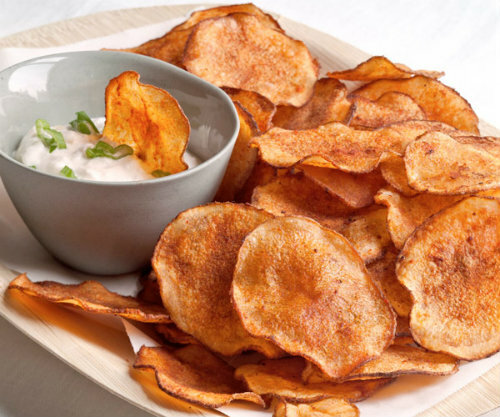 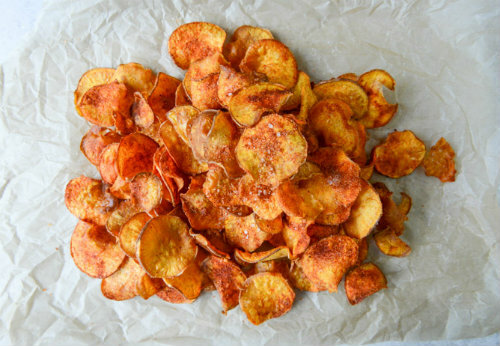 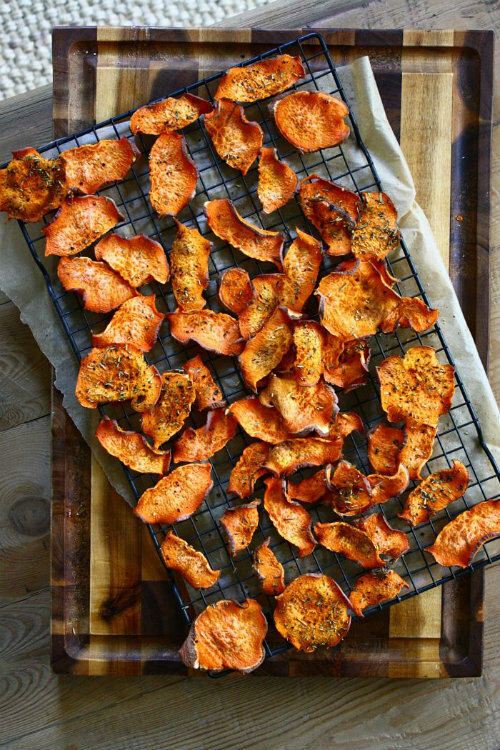 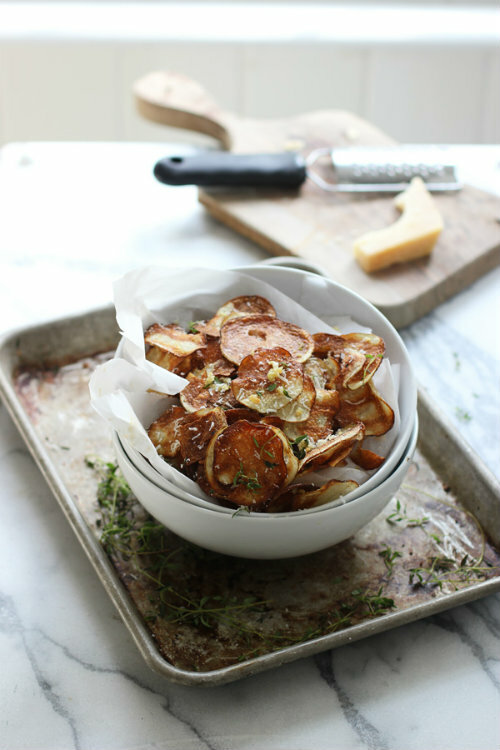 With Super Bowl coming up this weekend I'm thinking about making some homemade potato chips. 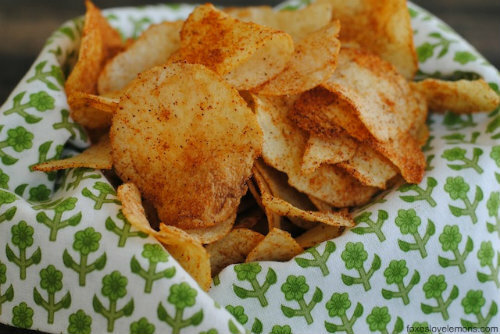 I've never made them before, but I'm sure they'll make a nice accompaniment to a cold beer on Sunday. 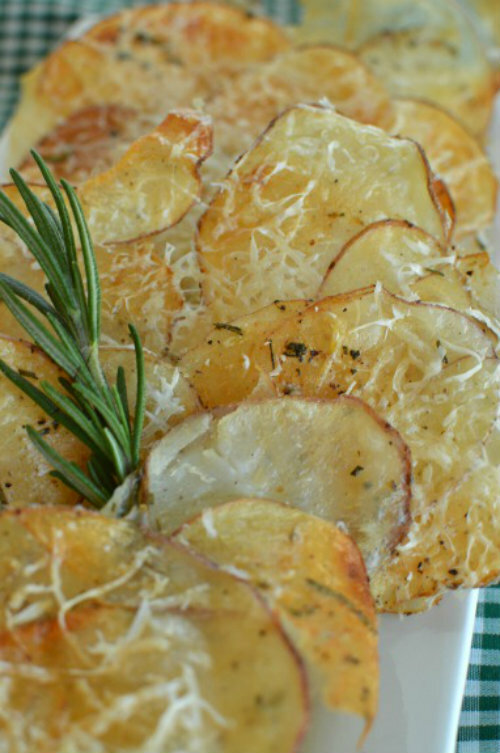 Here are the recipes I'm thinking about.